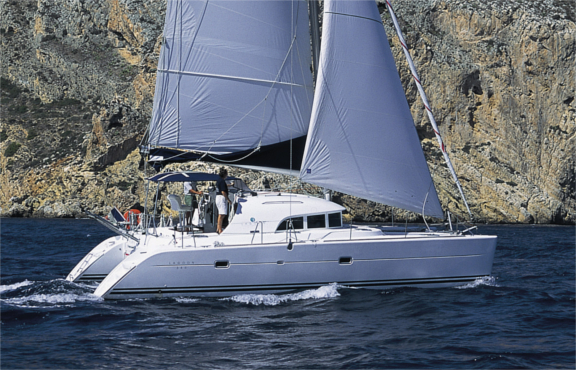 Choose the sail yacht and travel dates that best fit your Catalina adventure goals. Book a cabin online and lock in your reservation through our secure system. 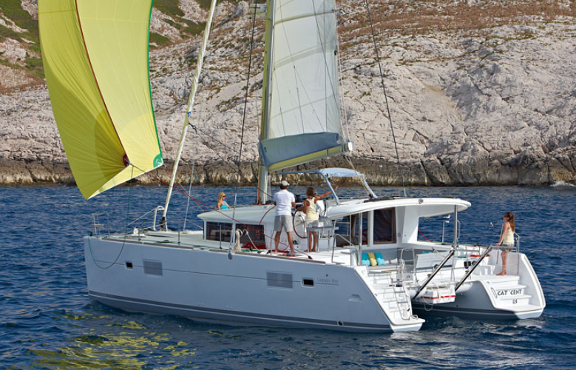 Tell your friends about your upcoming yacht adventure so that they can join in the fun! 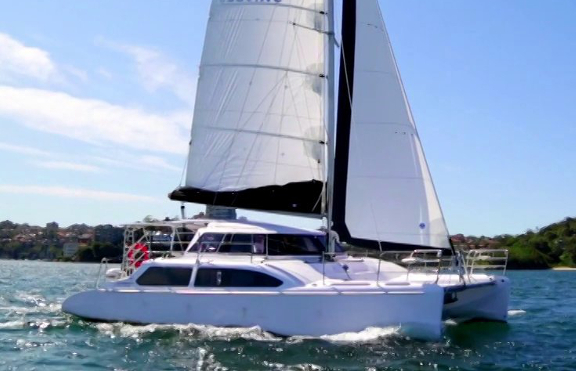 Join dozens of other adventurers on a Catalina yacht party that you’ll never forget!